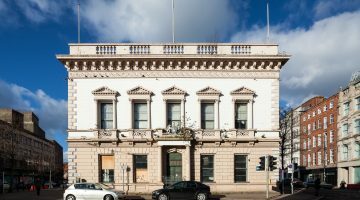 You are here: Home > News > UAHS has Joint Meeting with the Irish Georgian Society, IGS. 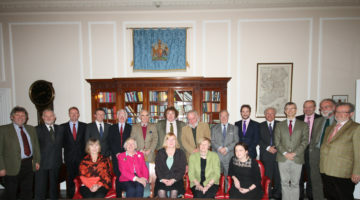 The second formal meeting the IGS took place on Friday 21st. 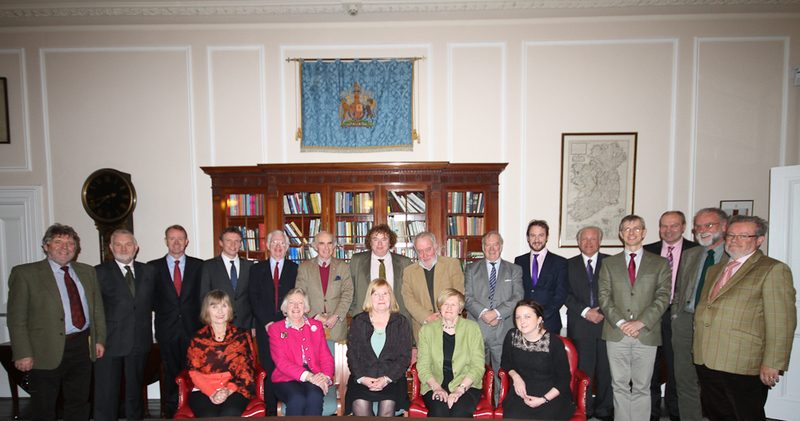 Nov 2014 in Hillsborough Castle. The formal business meeting was followed by guided tour and then dinner. 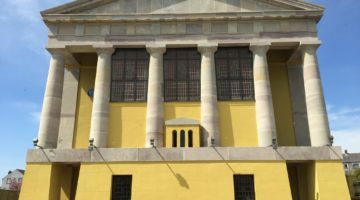 The purpose of the meeting was to further discuss areas of common interest and co-operation such as the Summer School planned for 25-27th June 2015. 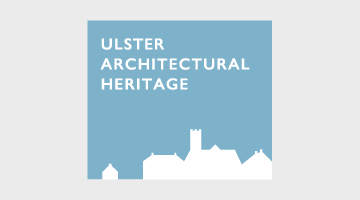 The Ulster Architectural Heritage Society has come together with the Department for Communities: Historic Environment Division, to recognise some of Northern Ireland’s Heritage Heroes! 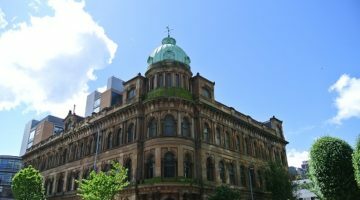 The Ulster Architectural Heritage Society welcomes the conclusions of a structural report about the substantial demolition of Ewart’s Warehouse, Bedford Street, Belfast.